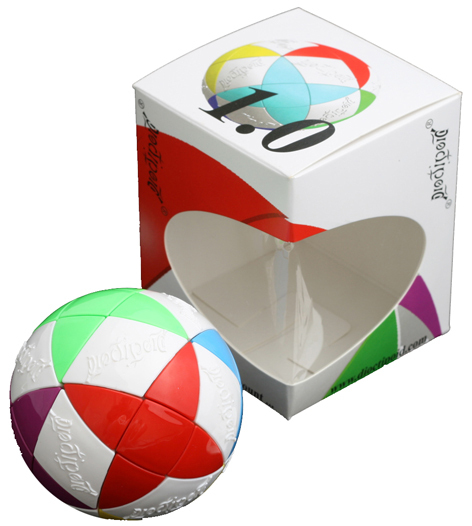 Produced exclusively in the UK by Moulding Innovations, Dioctipoid is a stunning puzzle that provides a challenge for all ages. Each Dioctipoid is made up of segments that form random groups and be rotated around the device via twists and turns. Your job? To put it all back to its original pattern! There are two different Dioctipoids to collect: 1.0 and 2.0. The entry level puzzle comprises 6 "stars" which are located around 12 "diamonds". It comes fully assembled and has a stand as well as its own dedicated box. Dioctipoid 2.0 is a tad harder! 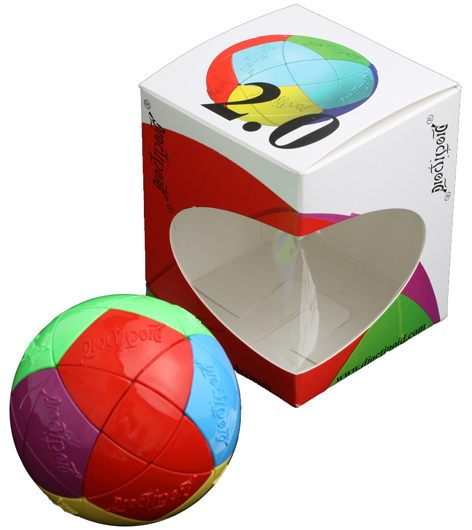 Whilst it still consists of 6 different coloured segments, this version of the puzzle contains no common white shapes, thereby making it considerably more complicated. Both items are designed for children aged 8 and over and contain small parts that are not suitable for children under 36 months old. The Dioctipoid is the next generation of puzzle which will test your dexterity, mental agility and puzzle solving skills. It's a great brainteaser for all - and the perfect gift whether for birthdays, Christmas or just long car journeys. Please tell us what you think of the Dioctipoids.